After what just may end up going down as the most boring match of all time between France and Denmark, a desperate Argentine side’s last gasp goal against Nigeria ended today’s World Cup proceedings on an adrenaline-filled high note. There’s no denying this is one of the most dramatic tournaments to date. And while many may question whether Argentina truly deserve to make it to the knock-out stages of this 2018 World Cup, their accomplishments are a testament to themselves. Their inclusion in the round of 16 ensure this is their fourth straight knock-out stage appearance – no small feat for any country. Let’s take a look at the South American powerhouse team, and the watches they brought to Russia for the 2018 World Cup. 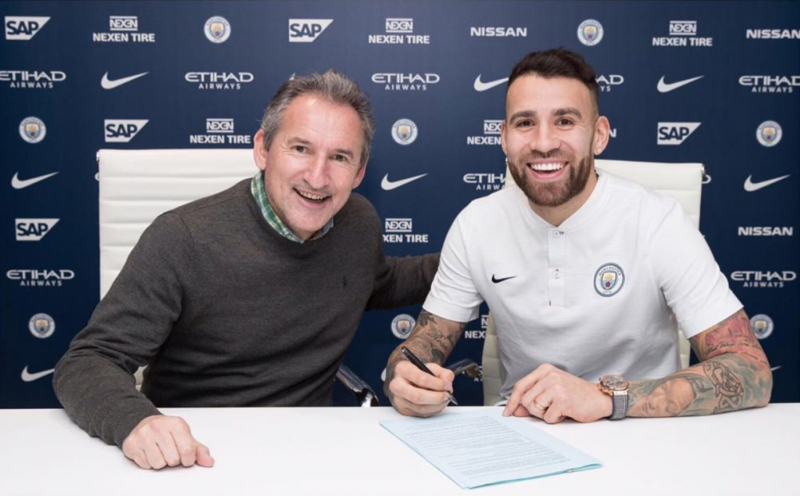 The Manchester City center-back shores up the defense for this Argentine side. This is his second World Cup, his first since 2010 where he helped Argentina reach the quarter-finals. His preference of watch is the bulky Hublot Big Bang Chronographer. This year’s World Cup sponsor also happens to be Hublot, which is a good fit. 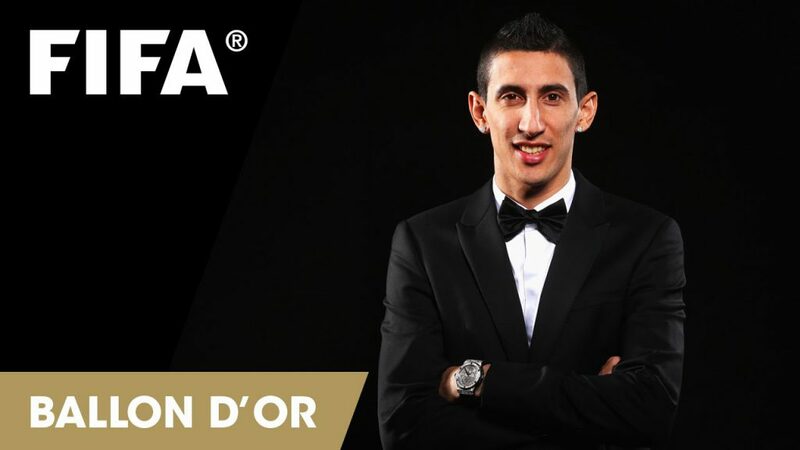 Angel Di Maria has been a bit of a journeyman, having plied his trade across Argentina, Portugal, Spain, England, and France – winning numerous awards along the way. The 2014 FIFA World II selection has been playing with Argentina since 2008, and is hoping to reach his 100th appearance for La Albiceleste this World Cup. 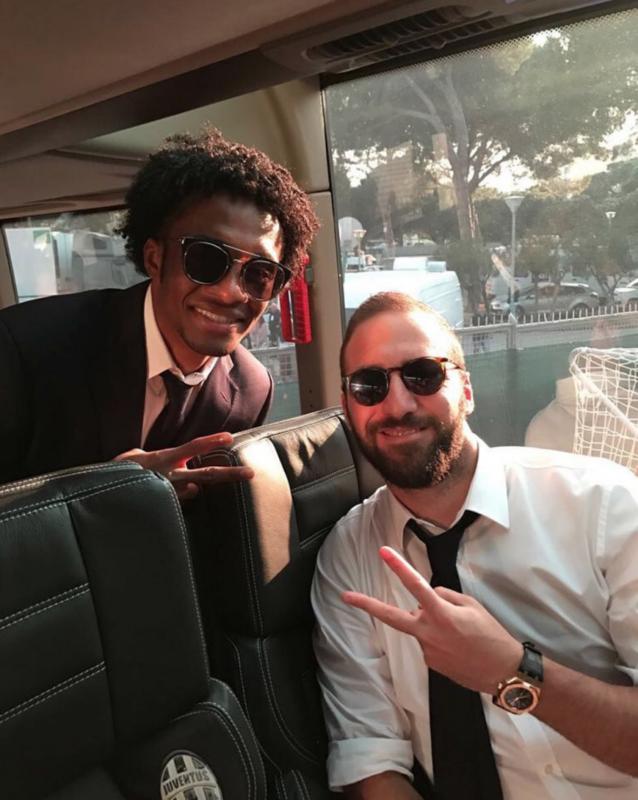 A technically gifted player with tons of speed and enthusiasm, it makes a fair bit of sense that a player with his penchant for flair would wear an iced out Royal Oak Offshore from Audemars Piguet. At 24 years old, Dybala is one of the youngest players on the Argentine National Team. The prodigious attacking midfielder has made his mark in Italy, making himself a mainstay at super-club Juventus. As a creative midfielder, his elegance on the ball and incisive passing are essential to his style of play. His choice of luxury watch is no different. 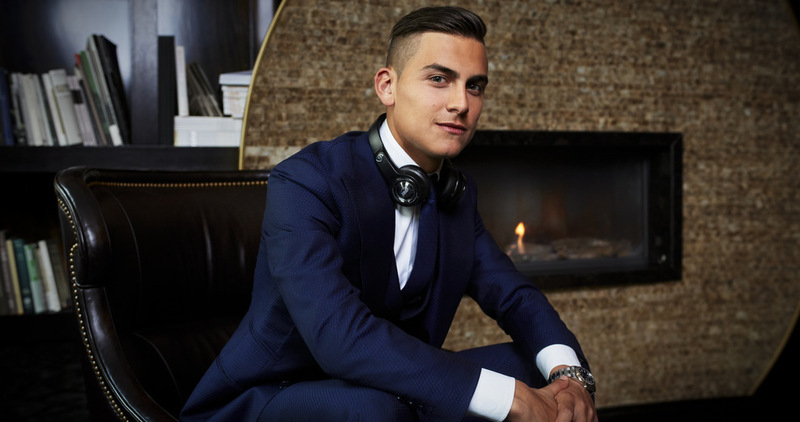 He can be often seen sporting a Rolex Datejust II, as he is pictured above while promoting Monster Headphones. El Pipita has been playing with the Argentine squad since 2009, and has appeared in all of the last three World Cups. His prolific goal scoring record for club has not necessarily translated into his form for La Albiceleste. However he performs for Argentina in Russia, there’s no doubt that he can make an impact as a super-sub. A man who tries to stay out of the public eye when playing for Juventus alongside teammate Paulo Dybala, his ruthless striking does all of his talking for him. Similarly, his rose gold Royal Oak by Audemars Piguet stands out as a symbol of power contrasted by his unassuming demeanor. While Messi’s modeling career is questionable at best (sorry, buddy) his mind-melting ability to manipulate a ball is without reproach. Widely considered by many to be the greatest player to grace the game, Barcelona’s Leo Messi has practically carried this Argentine team on his back. He single-handedly gave Argentina hope as they fought back to beat Nigeria in their final game of the group stage, and his heroics in the World Cup qualifying leading up to Russia are the stuff of legend. As official brand ambassador of Audemars Piguet, Messi’s go-to watch is, you guessed it, the Royal Oak. He even had his very-own limited edition watch released a few years back. Whether Argentina make it past the first stage of the knock-0ut rounds against France is anyones guess. But the fact remains, Argentina oozes style on and off the pitch.